So how do you heal your gut? Here are ten easy ways to start. Remove the agents that are causing the gut to dysfunction. Eliminate unhealthy foods, environmental toxins, stress and infections that might cause the gut to react negatively. 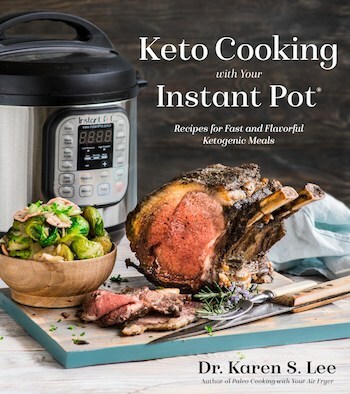 Replace the bad factors and replace them with good, such as digestive enzymes, (Aff) that can help with digestion, healthier foods, and beneficial bacteria. Eat fermented foods like Kimchi, sauerkraut, and kvass contain good bacteria for a healthier GI tract. But some people with acute cases of leaky gut can’t have fermented foods in the beginning stage of healing. In that case, inoculation of beneficial bacteria from probiotics like Bio-Kult (Amazon Affiliate Link) can achieve the same function. Drink Bone Broth – bone broth is essential for healing leaky gut. The gelatin and collagen are crucial in rebuilding cells and these compounds are rich in bone broth. Minerals from the bone are very beneficial for bone health as well. Eliminate stress or manage stress – stress produces cortisol which causes inflammation. And when cortisol stays in your blood system continuously, it can cause GI tract to react negatively to inflammation so manage your stress. Go grain free – grain is complex sugar that can affect the GI tract. Extra sugar can cause parasites and candida to multiply, causing GI tract problems. If you suffer from any of the symptoms above, try going grain free for at least three months and see if it makes a difference. Try GAPS diet – my family went thru GAPS (Gut and Psychology Syndrome) diet designed by Dr. Natasha Campbell-McBride two years ago and my kids’ allergies and Eczema improved dramatically. We didn’t even go through the diet as strict as we should have but since we were on the GAPS Full Diet to begin with so we went through the Introduction Diet stages pretty quickly. 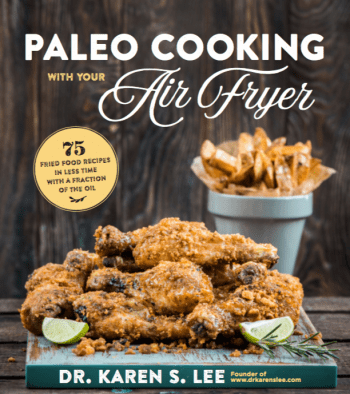 Try Paleo diet – since we stopped GAPS diet, the easiest transition to a less strict but still gut healing diet was Paleo diet for our family. We eat mostly good fats from grass-fed and pastured meats, we don’t eat processed foods, we don’t eat added sugar, and we still don’t eat grains…most of the time. We eat white rice and white potatoes but we rarely don’t eat other grains. And we are doing great! Eat real food. Quit all processed, and GMO foods. Eat organic foods without pesticides. And live as toxin-free life as you can. Chemicals that haven’t been tested and pesticides laden or GMO foods can cause or exacerbate your symptoms. Eat real food that hasn’t been contaminated and use products that are safe. Eat and use organic products when you can. Finally, watch and listen to these 35 experts on gut health in the Heal Your Gut Summit. They will provide additional information on why your gut is unhealthy and how you can improve. 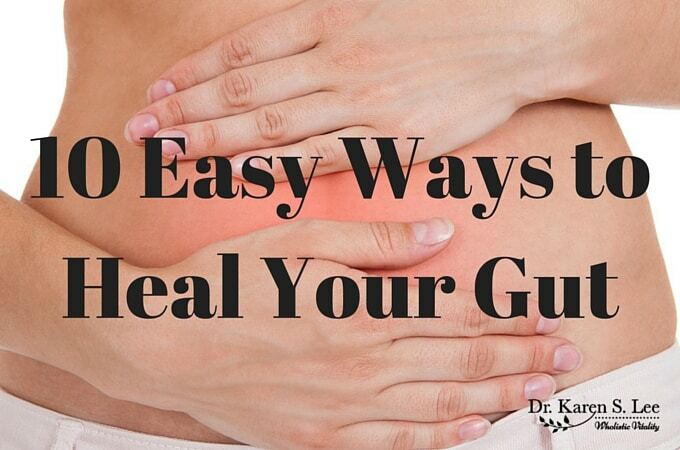 Hope you’ll start healing your gut today with these easy steps!